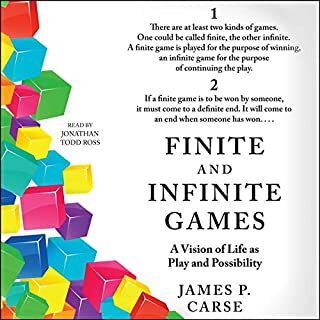 If you struggle from a depression or a neilistic outlook, this book will bring you back to a view of personal existence that elevates you beyond a simple view of an objective reality. Everyone should read this book before they die. Frankl's work changed psychiatry. 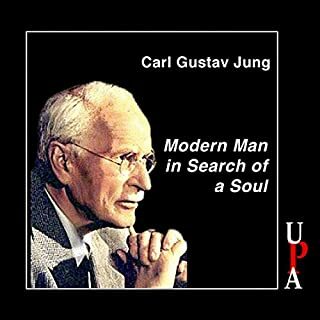 He would ultimately inspire generations of physicians and psychologists alike to focus on meaning through human experience. such a detailed description of what happened. it makes you be thankful for your life. The most useful book I’ve ever read. The Author’s experiences and reflections help to showcase a viewpoint I rarely see in modern life today. In addition, it helped me to seek meaning in my own life. 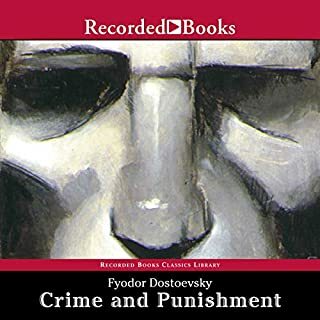 The narrator is so good that he binds your attention throughout the book. I liked the way he changes his tone for characters other than the author himself. 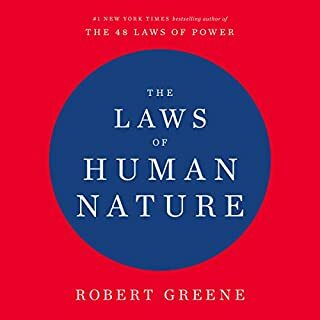 this book get you to slow down and think about life and what it means to be human. I loved the way the narrator changed his voice for the different characters! Thanks! Insightful to say the least! What an amazing triumph of the mind and the spirit. Viktor Frankl’s experiences and his conclusions are eye opening! 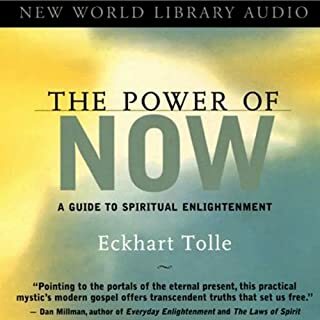 Must read for everyone interested in psychology of the mind and spirit. Does a chronic disease or messed up life have you feeling like you're at the end of the line? Are you feeling like it's time to end your life? 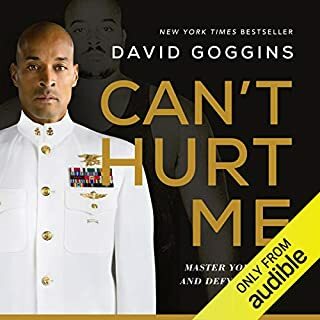 Reading/listening to this book may end your suffering. The author, Dr. Frankl, has insights on life that may change your perspective. He was a Jewish doctor in Austria when the Nazis invaded in 1938. He had the opportunity to get out of the country, but decided to stay with his family. That was the wrong choice as he ended up in concentration camps, but this little book was the result. It was/is one of the most compelling that I've ever read. 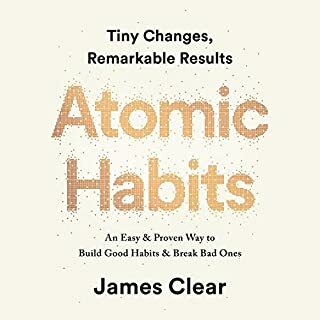 Steven Covey, the self help guru, made mention of this book in the first pages of his bestseller, "The Seven Habits of Highly Effective People." It changed him. 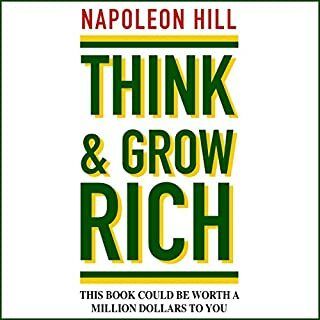 His self help system was based largely on this book. I could go on, but I'll just say that I read this book when I was in a dark, hopeless place after my doctor told me that my 11 month treatment would have to be extended to 18 months. Perhaps that sounds like no big deal, but I was living on savings and it meant that I would run out of money before the end. Obviously, that had me feeling pretty low. 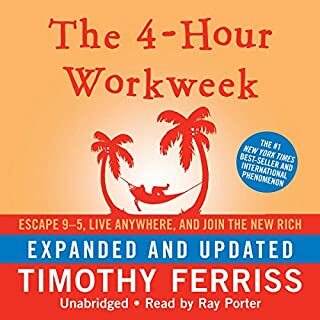 This book changed my perception of my lot and perked me right up! I couldn't change my fate, but I could change the way I thought and dealt with it. Best wishes & I hope you read this! The beginning of this book deals with the author's time in concentration camps, and the descriptions are all to the purpose of tracing his observations, which he later builds his theory of logotherapy on. 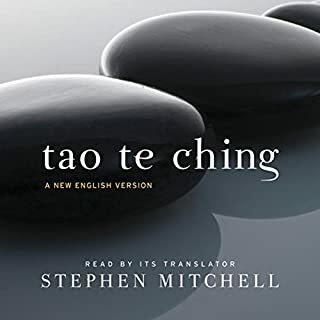 Thus, the descriptions are not horrifying for horrors sake, but serve to educate one regarding the way these experiences were able to be withstood. There were a few surprises in this book as well. He mentions logotherapy, and paradoxical intention, in relation to its use in treatment for people with Obsessive Compulsive Disorder, among other things. Most importantly, to myself, were the ways he showed how he had developed his ideas on man's search for meaning. These are ideas that he himself used to save his life while enduring four concentration camps. They are not ideals plucked out of the ether and argued with only intellect. 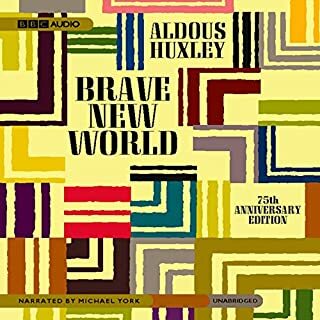 The narrator has a European accent, which I cannot place, but which added greatly to my listening experience. Sometimes the ideas flow thick and fast and it is a challenge to keep up while also taking in completely the ideas you just heard. 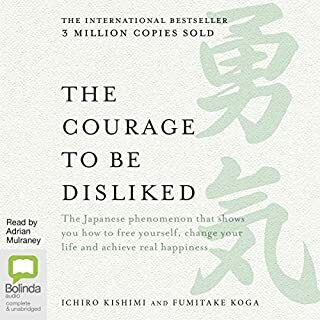 This is a book I will listen to repeatedly and learn from on each occassion. All the other people that have reviewed this book have captured the content of the book very well. The only thing I have to add is that this is a book about an extraordinary man, with all of the horror he was subjected to he still remained a wonderful human. He is not bitter and does not hate the people who subjected him to these unspeakable acts, instead he tries to find the good or humor in their acts. 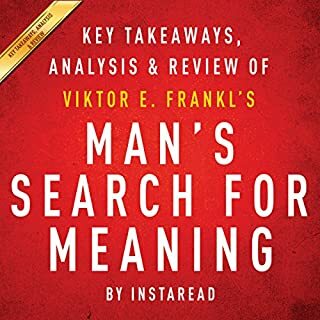 "Man's Search for Meaning" is the great summary of Frankl's view on life. Sold in 10 million copies - the book has two distinct parts - the first is a kind of memoir of the horrible time Frankl spent in at least four concentration camps during II World War, including Auschwitz. From all written stories about the life in camp - Frankl's relation is astonishing - there are no gruesome scenes, no ghastly relations - but through some cold description of prisoners shock, apathy, bitterness and finally deformation of morals - Frankl's account is one of the most fearful stories I have ever read. Yet, there is still a small light of humanness, still a germ of meaning in all these atrocities. Let's read: "We have come to know man as he really is. After all, man is that being who invented the gas chambers of Auschwitz; however, he is also that being who entered those gas chambers upright, with the Lord's prayer or the Shema Yisrael on his lips." "An incurable psychotic individual may lose his usefulness but yet retain the dignity of a human being. This is my psychiatric credo." I read this book perhaps 20 years ago. The older I get, the more I find new meaning in it. There are a great many self-help books out there that go on and on and say nothing. 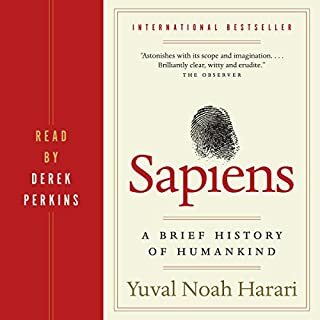 Then there's a book like this that offers an unblinking look at one of history's most horrific events from an inside perspective and uses that as a lead-in to offer to us a scientific embrace of the three little words that could mean the most to all of us. Great book for anyone dealing with existential issues or anyone who wants an introduction into a sound anthropological psycho-therapy method. Frankl chronicles his experiences as a concentration camp inmate and from the viewpoint of his psycho-therapeutic / phenomenological method of finding meaning in all forms of existence, even the most sordid ones, and thus a reason to continue living. Through his experience, he developed a method of psycho-therapeutic method that he called logotherapy. 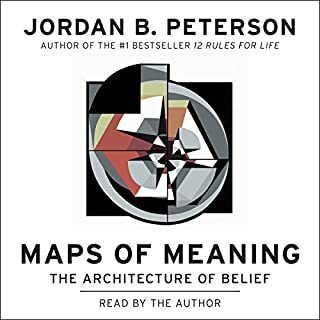 His analysis focuses on a "will to meaning" as opposed to Adler's Nietzschean doctrine of "will to power" or Freud's "will to pleasure". Rather than power or pleasure, logotherapy is founded upon the belief that it is the striving to find a meaning in one's life that is the primary, most powerful motivating and driving force in humans. 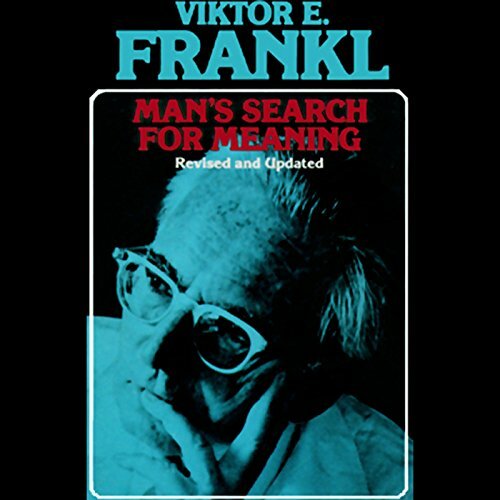 According to Frankl, "We can discover this meaning in life in three different ways: (1) by creating a work or doing a deed; (2) by experiencing something or encountering someone; and (3) by the attitude we take toward unavoidable suffering" and that "everything can be taken from a man but one thing: the last of the human freedoms to choose one's attitude in any given set of circumstances". For Frankl, it was his love for his wife that enabled him to survive Auschwitz and three other camps, not to mention many moments of "luck" or grace. Love, for Frankle, became the highest experience that a human can have. I appreciated the back story of Frankl's experience that lead to his method and agree with his conclusions, but I think some of his premises fall into a naturalistic fallacy. 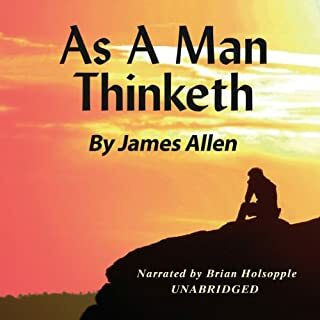 Nevertheless, he has a great ability to put into words the psychological and existential reality that one deals with when suffering or striving to understand a purpose in life. Frankel's account of his concentration experience is not as moving as those of Elie Wiesel, but the second half of the book on logotherapy draws together the threads of that experience into a structure for treating patients struggling with the existential crisis of life's meaning. Frankel, the founder of logotherapy (meaning therapy), is with Freud and Adler one of the primary Viennese psychiatrists of the 20th century. For Freud sexual conflicts were key to understanding mental turmoil. For Adler it was the struggle for personal power and superiority. Frankel thought that mental conflicts arose from a desire to know the why of existence. He thought that if we know the why we can live with any what. He said the why is clear if we can love someone and if we can work at something we enjoy. The concentration camp experience also taught Frankel that he had control over his thoughts and feelings. No SS soldier could change his thoughts. He could always go somewhere in his mind. Frankel foreshadowed the present day's psychology of "think it and you will feel it." I got this book after Dr. Phil said he has read and re-read it several times in his life. While I'm not always a Dr. Phil fan, I think he has it right with this one. It's one of the few books I consistently recommend to anyone. 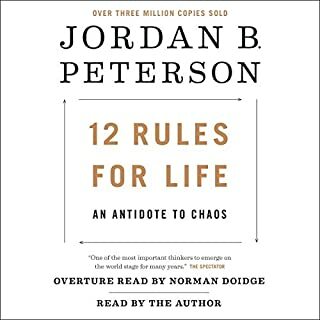 Very insightful, unbiased, and amazing the he has actually lived what he learned and vice versa. It's difficult to describe the darkest moments of your life. It's even harder to find meaning in them. Frankl shows courage and great resilience by having created this work of art, which will help others find purpose in their struggles as well. This is a book I would normally pass on the shelf. A friend who happens to be a Psychologist recommendedI I read this; after a terrible diagnosis I received. 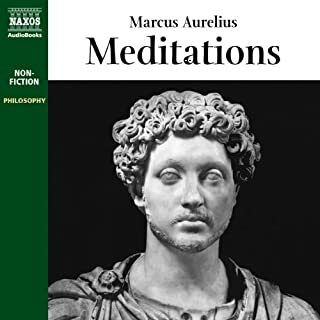 Never and I mean NEVER has a book enveloped me, inspired me, or, said exactly what I needed to hear, and on a level compare my own troubles to. I highly recommend this book to anyone who has given up on living a meaningful life; better even know what a meaningful life can be. I would give this book 5 stars, it didn’t solve my problem, but gave me the tools to do so on my own.